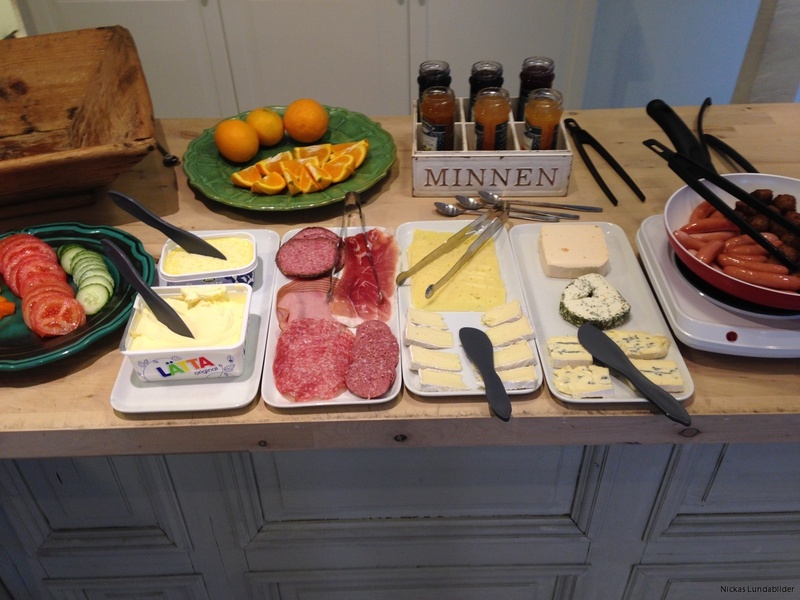 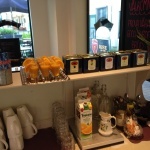 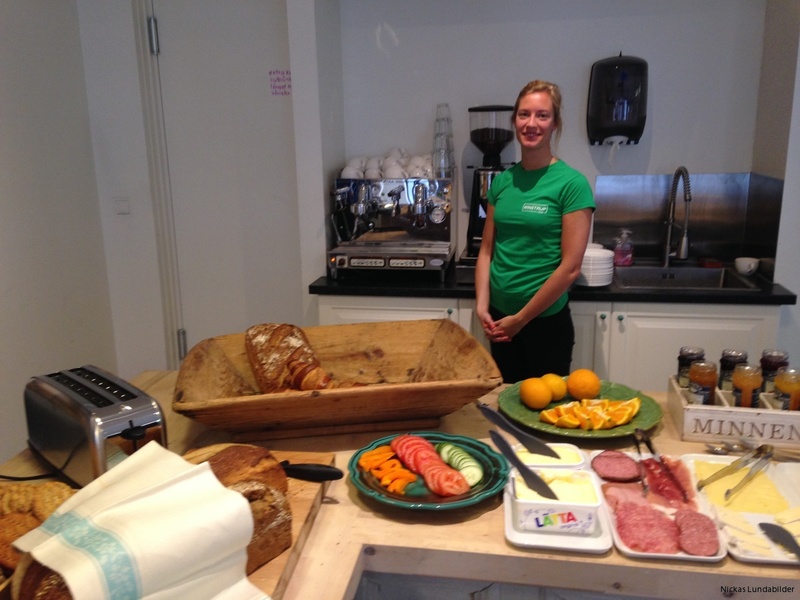 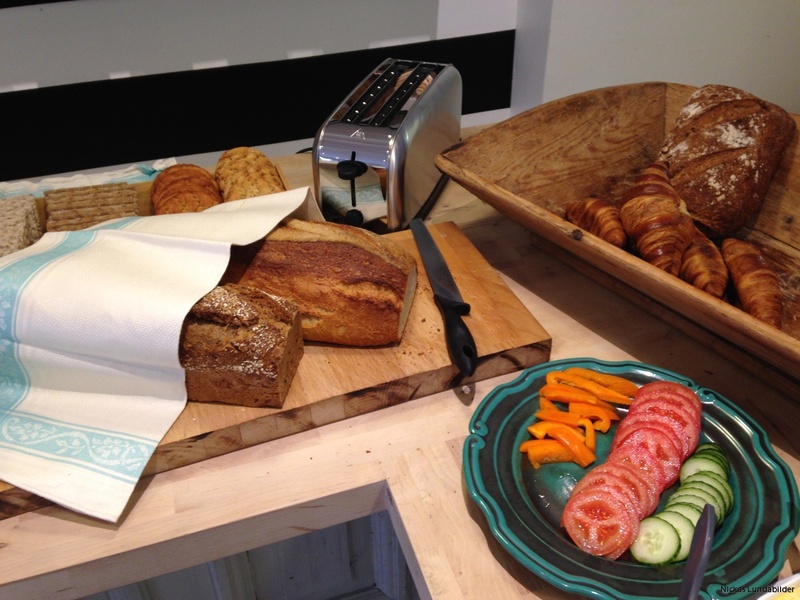 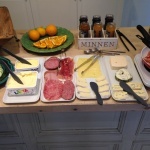 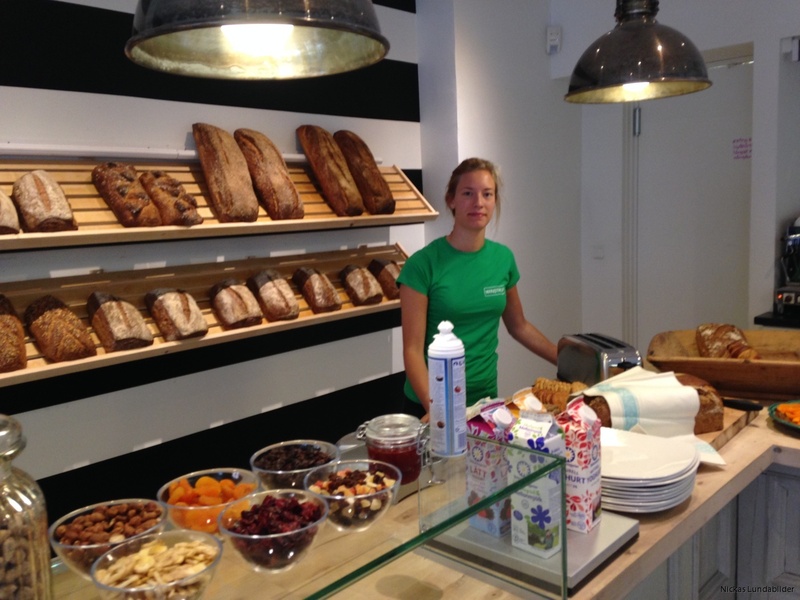 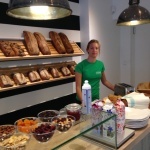 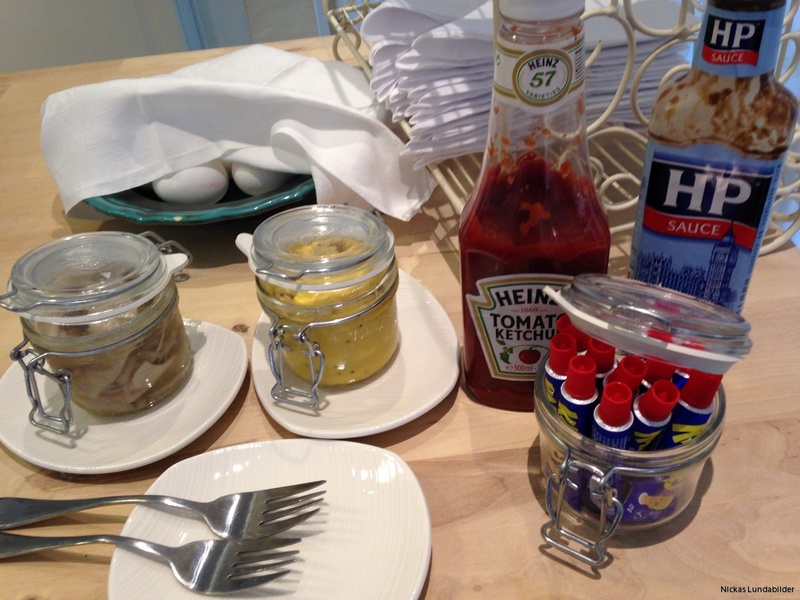 Our guests have their breakfast at our own restaurant "Crêperiet" just around the corner where we have the ambition of providing the best breakfast buffet in Lund. 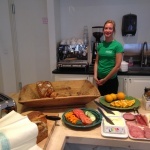 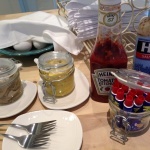 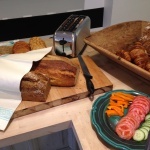 Our professional staff will make sure you get a good start of the day. 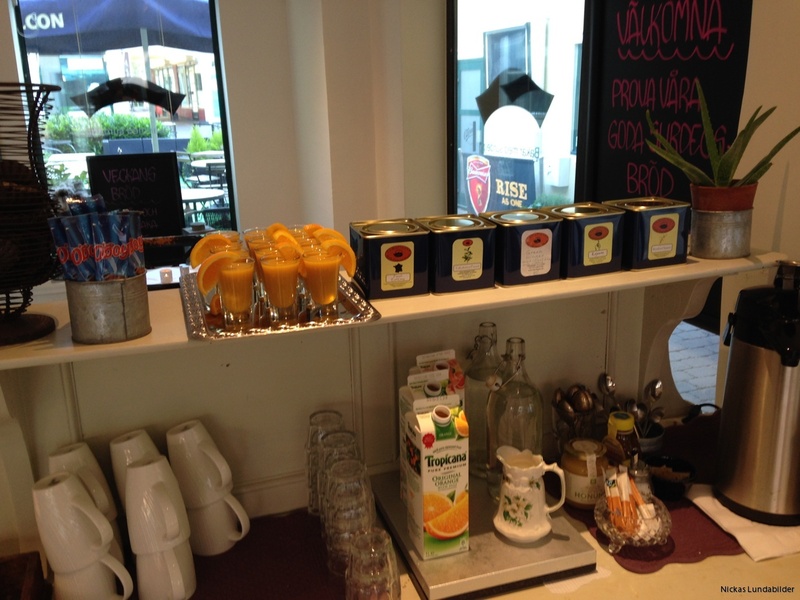 Apart from the great coffee and juices, please also try our waffles, scrambled eggs made to order, our freshly baked sour-dough bread or why not an ice-cold smoothie?